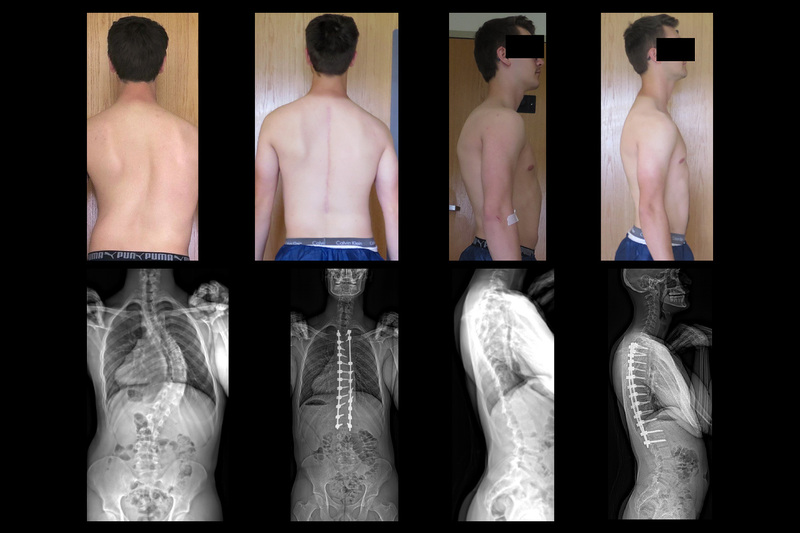 This is a 19-year-old male with a history of Idiopathic scoliosis diagnosed at age 12. 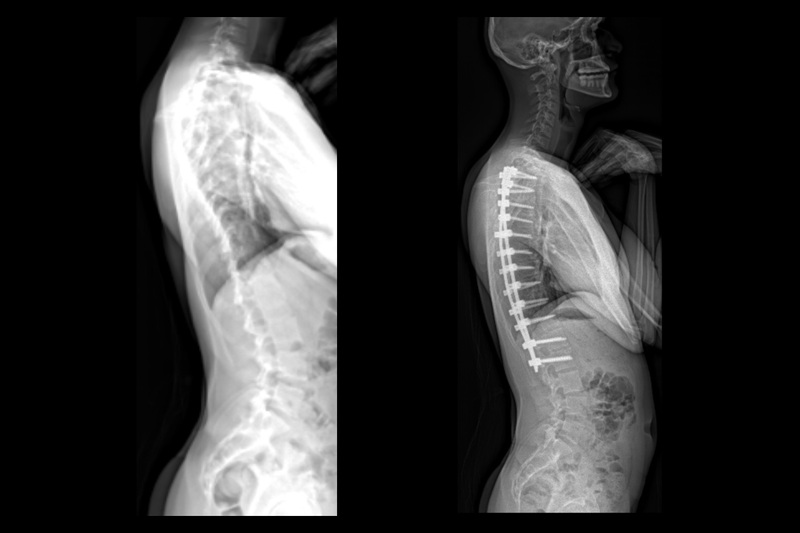 Preoperatively, the patient was observed and treated in a Boston brace during the day and a Providence brace at night, but his deformity progressed. 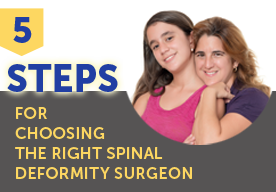 Preoperatively, the patient complained of back pain and leg pain. He has had physical therapy, exercise, and bracing for this. 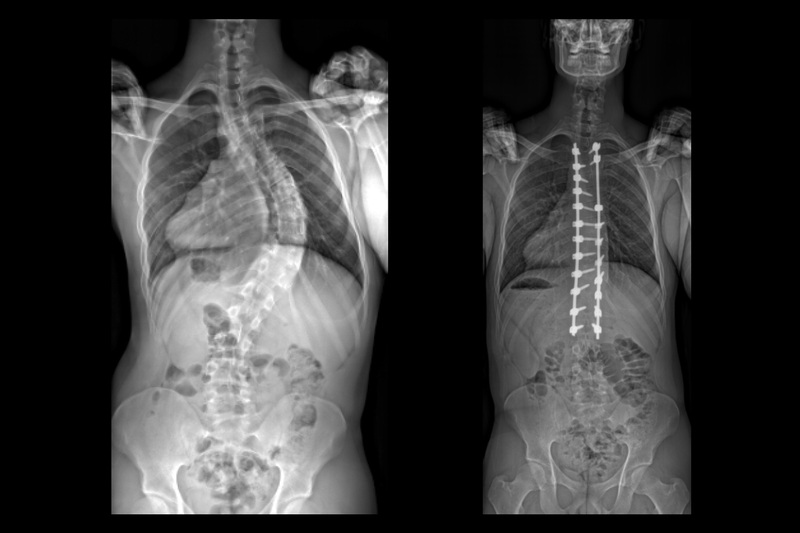 AP and lateral spine X-rays, showed a 70-degree right thoracic curve with a proximal thoracic curve of 36 degrees above and 33 degree lumbar below. 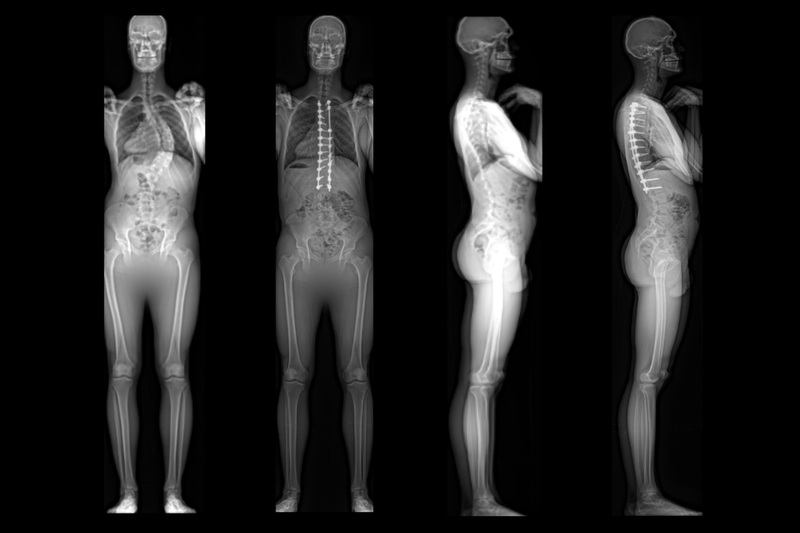 Sagittal plane shows 47 degrees of thoracic kyphosis and 66 degrees of lumbar lordosis. B.S. 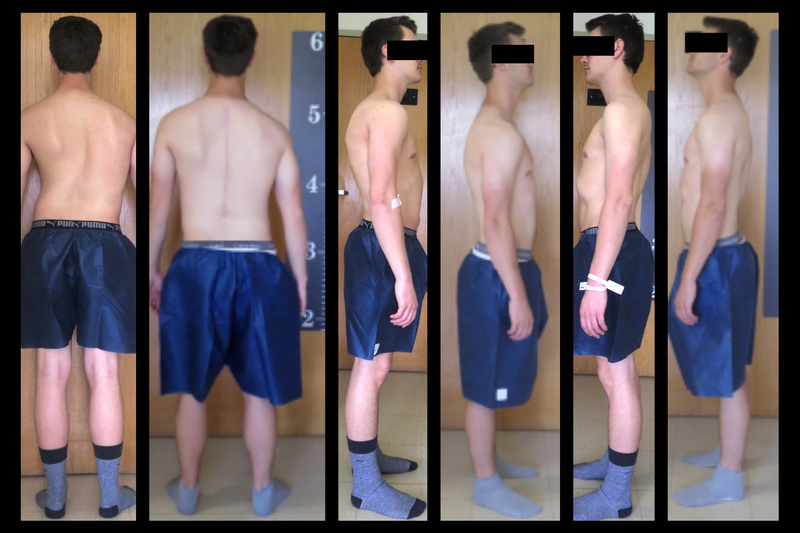 had a primary posterior instrumentation and fusion surgery from T3-L2 and is doing remarkably well with over 90% curve correction.